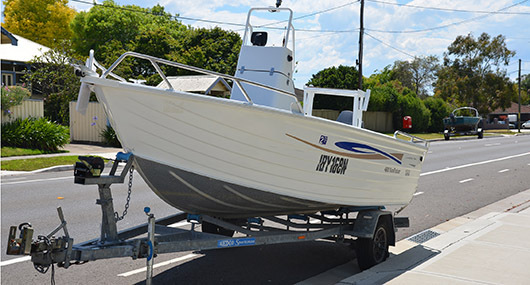 Council is responsible for managing parking throughout Hornsby Shire. 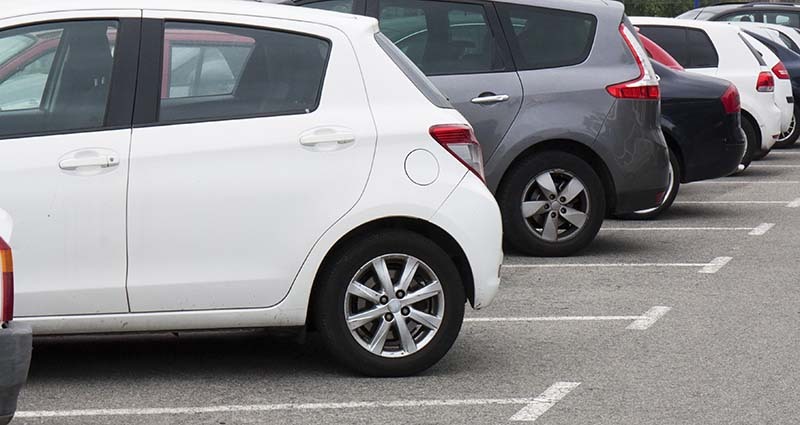 If you have any questions about parking, phone 9847 6616. 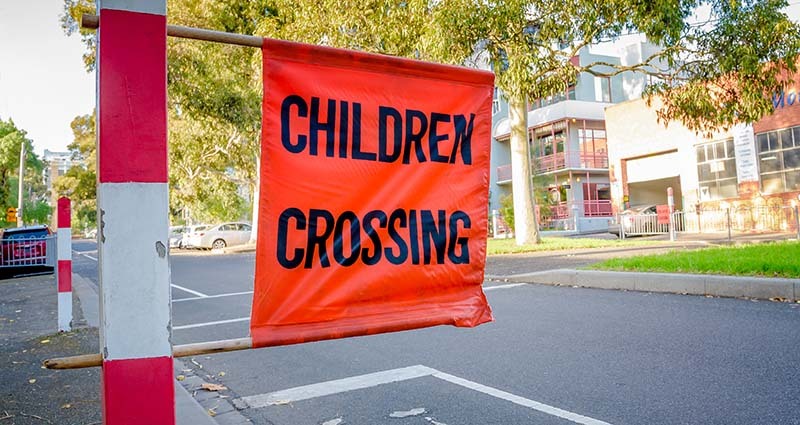 Hornsby Shire Council has teamed up with the NSW Police Force for a joint campaign to make school zones safer for our children. 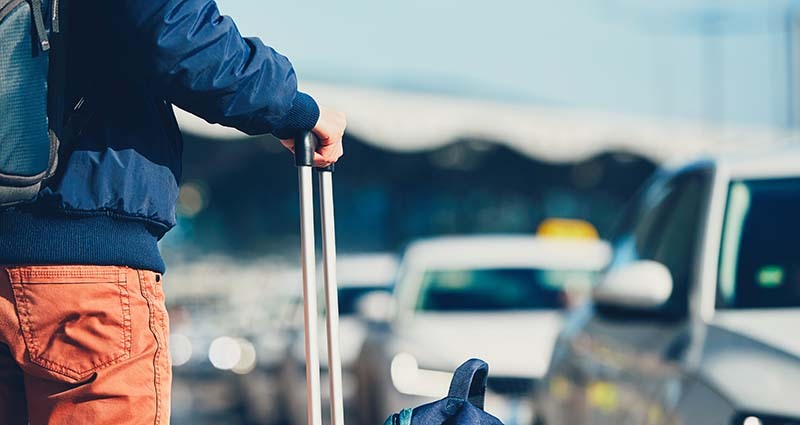 There are a number of locations at railway stations within Hornsby Shire where the set down and pick up of passengers is permitted. Find out where these locations are. 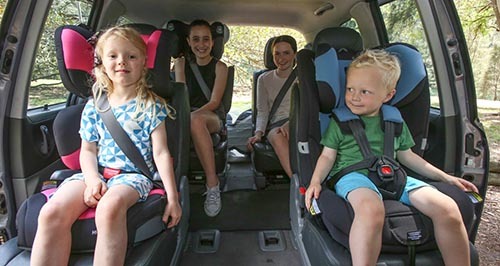 Hornsby Shire Council runs a child car seat safety check voucher program for residents and rate payers. 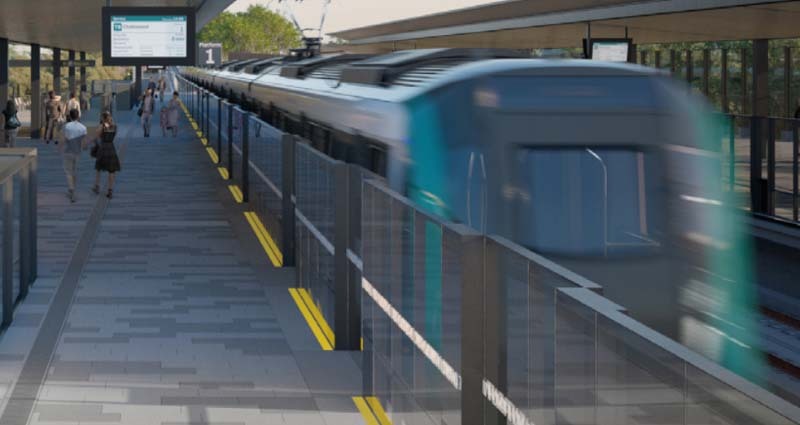 The $8.3 billion Sydney Metro Northwest railway will open in 2019. The new railway will include 13 metro railway stations, 4,000 commuter parking spaces and Sydney’s new generation of safe, reliable and fully automated metro trains. 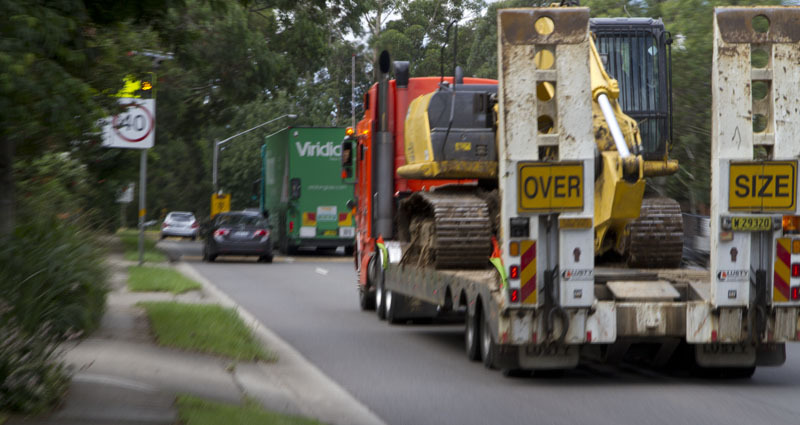 The purpose of the Local Traffic Committee is to provide technical advice on traffic control matters on local roads to Hornsby Shire Council.